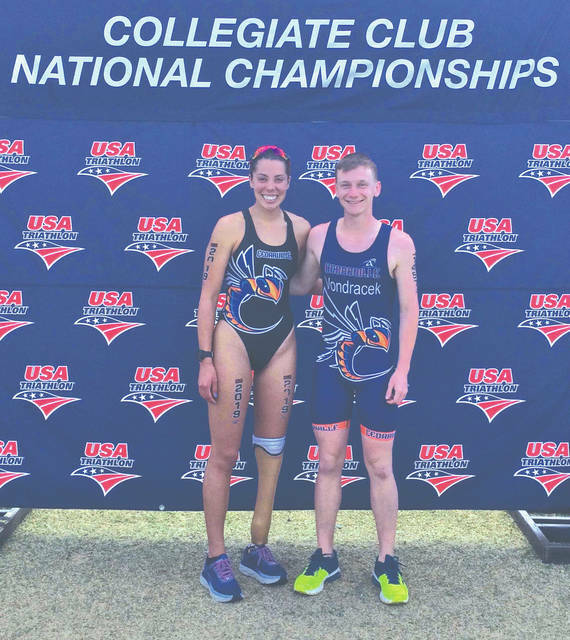 https://www.xeniagazette.com/wp-content/uploads/sites/32/2019/04/web1_CedarvilleTeammates_PS.jpgCedarville University students Grace Norman (left) and Nolan Vondracek represented the school in the 2019 USA Triathlon Collegiate Club and High School National Championships, April 6 in Tempe, Arizona. Photos by Robin Norman. 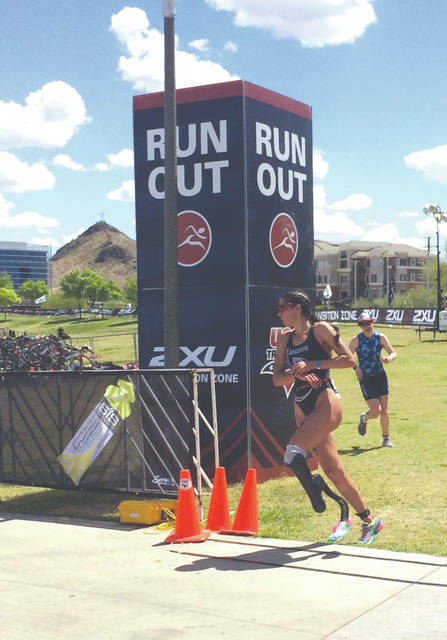 https://www.xeniagazette.com/wp-content/uploads/sites/32/2019/04/web1_NOrmanturn_PS.jpgGrace Norman leaves the bicycling exchange area and heads onto the running course, during the USA Triathlon Collegiate Club and High School National Championships, held April 6 in Tempe, Arizona. Photos by Robin Norman. 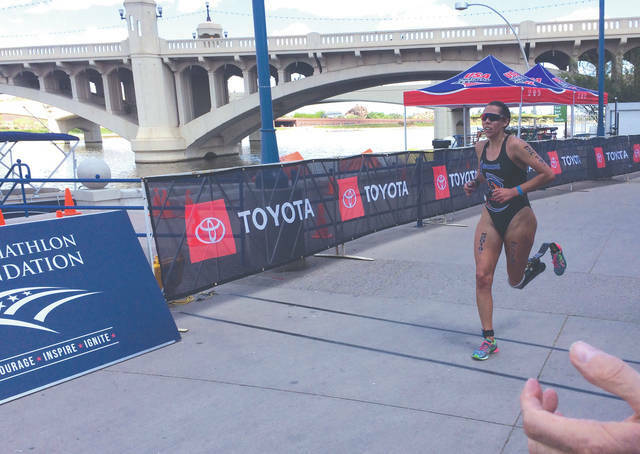 https://www.xeniagazette.com/wp-content/uploads/sites/32/2019/04/web1_NormanRiver_PS.jpgGrace Norman runs along Tempe Town Lake during the USA Triathlon Collegiate Club and High School National Championships, held April 6 in Tempe, Arizona. Photos by Robin Norman.